The Carrier® Factory Authorized Dealer program is an elite standards-based national endorsement from the leading residential home heating and cooling system manufacturer in America. 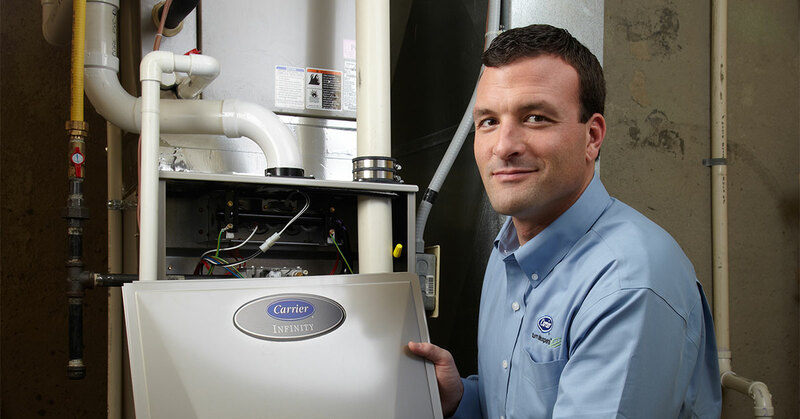 As a Carrier® Factory Authorized Dealer, we are the home heating and cooling experts to turn to. 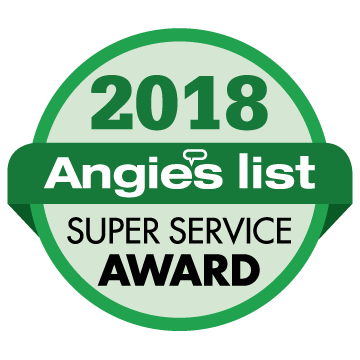 We are the single best resource in the Columbus, Ohio area for all your family’s home comfort needs. Carrier® Factory Authorized Dealers don’t earn their distinction just by routinely selling and servicing Carrier® parts and equipment. We must consistently measure up to the rigorous standards to qualify (and re-qualify) for the factory endorsement. Offer the highest level of customer satisfaction, as indicated by exceptional scores in a Carrier®-approved customer feedback program. Ask your customer service representative for a copy of the guarantee for details and limitations.